Huh, so little milk. That’s a comment I often get from some well-meaning but tactless people around me after I pump. 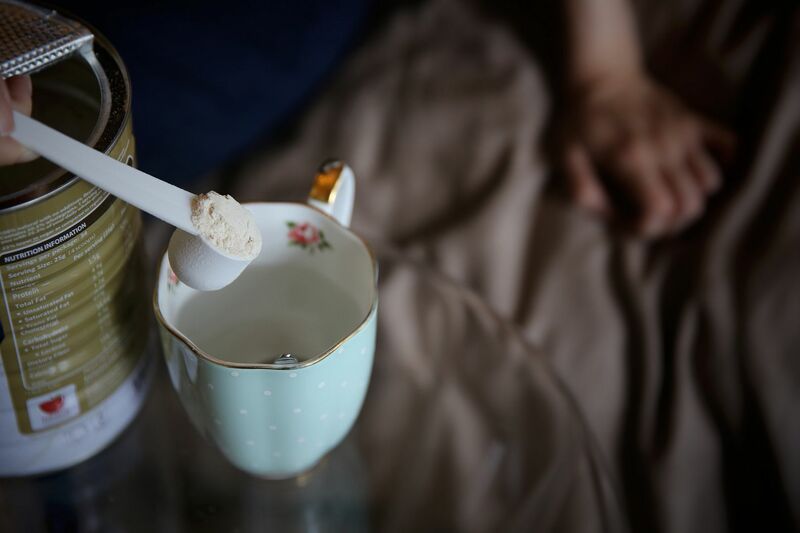 I know many mums swear by oats for milk supply and if you are committed to increasing and maintaining your milk supply, Dr OatCare is an oats supplement you might want to include into your daily regime. Oats are known as a lactogenic superfood as they contain beta-glucans, a soluble fibre that increases the breastfeeding hormone prolactin. The pressure to be able to breastfeed exclusively hits some mums really hard especially during the first 2 weeks postpartum when hormones are still haywire and mums are more susceptible to post natal blues. We all want the best for our child and honestly, any amount of breast milk is beneficial to baby. I have been taking Dr OatCare at least once a day for a week now and while I still can’t meet Baby R’s demand at the moment, each pump yields me a respectable amount as compared to the first few weeks postpartum. Baby seems more satisfied after latching too. The best part is, my supply has been increasing steadily although I still receive the “huh, still so little” comments. If you too are facing such issues, just hang in there, tune out the toxic comments, and drink Dr OatCare everyday. 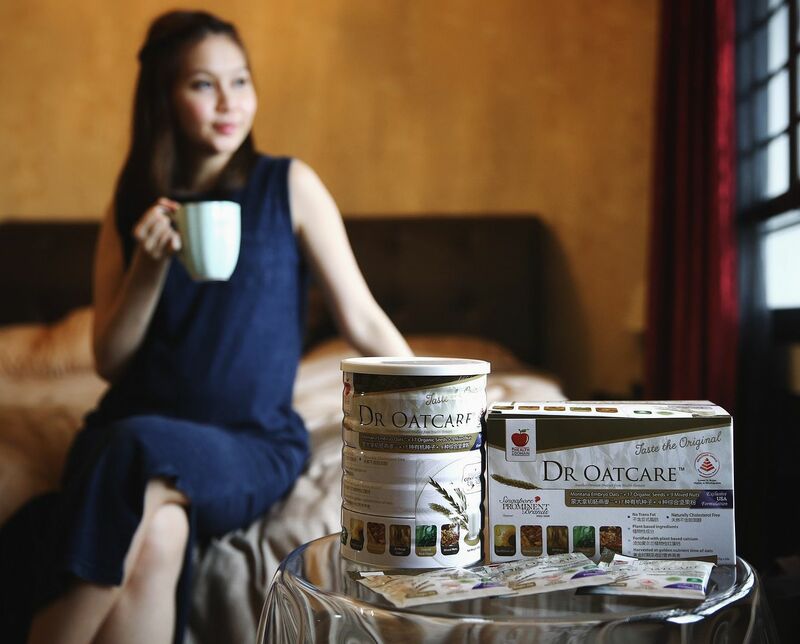 Given the multitude of oat drinks in the market, what exactly makes Dr OatCare stand out from the rest?Now, Dr Oatcare carries the Healthier Choice symbol as it is made from 76% whole grains. It contains Montana embryo oats sourced from the United States, 17 organic seeds, nine types of mixed nuts, and fortified with seaweed calcium. Montana embryo oats contain a higher protein, dietary fibre and calcium content than ordinary oats. Did you know that breastfeeding mums need more iron, calcium and folate? 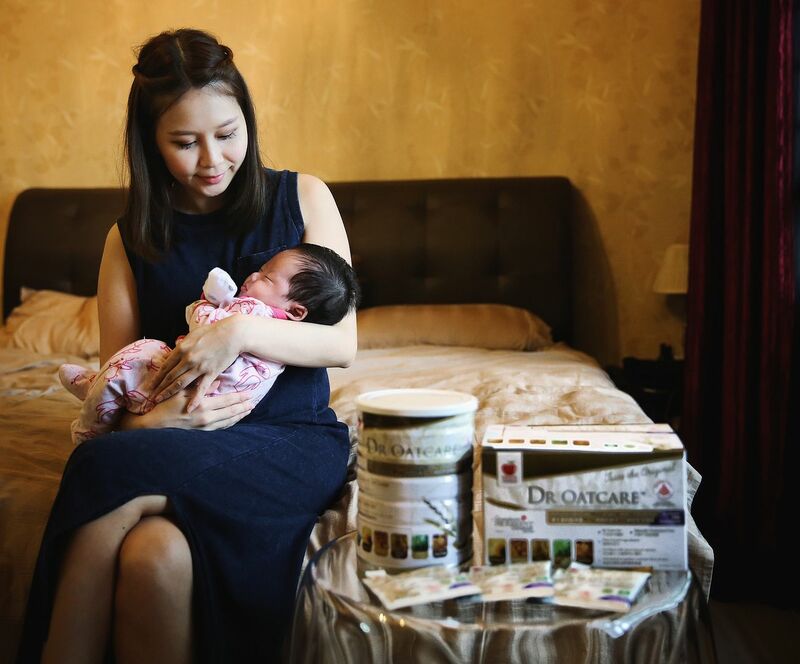 Besides the ability to boost milk supply, Dr OatCare offers all these nutrients too. Trying to conceive or currently pregnant? Oats are equally beneficial for you as folate helps to reduce the possibility of major birth defects in babies. What I love about the drink is that it’s 100% natural and free from additives and sugar, so expectant mums with gestational diabetes (like me before I popped!) can take this with complete peace of mind. Just add hot water, give it a good stir and enjoy. 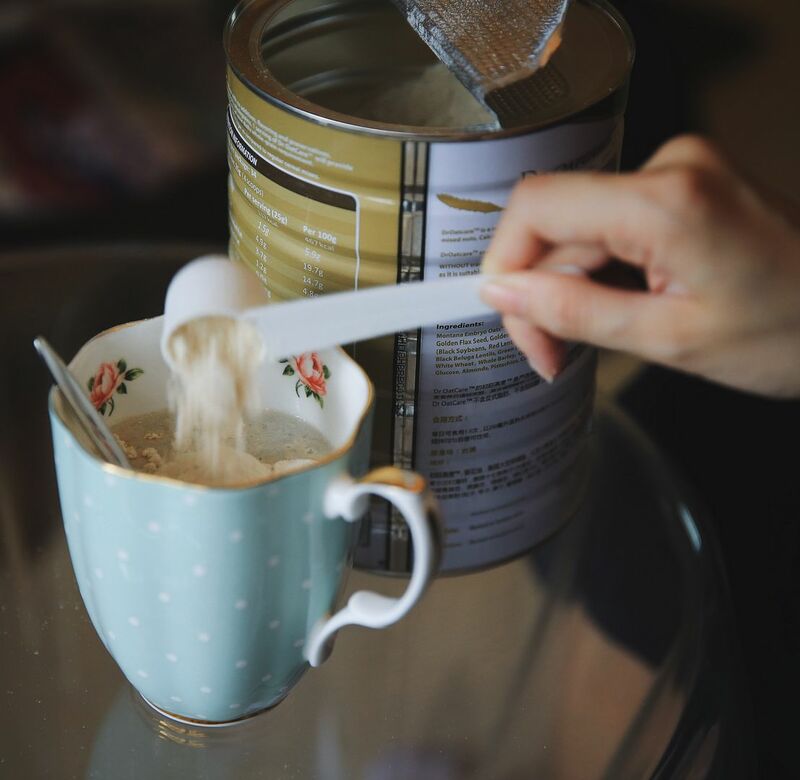 If you prefer something more flavourful, there’s nothing stopping you from adding it to your favourite beverage too. You can also share this drink with everyone in your family (including toddlers, students, seniors) as it promotes healthy growth, stronger bone and teeth, brain power, and lowers cholesterol too. If you want oats that pack a punch, this is it. Due to its high nutritional content, it can also be taken as a meal replacement. Need to travel or pack this with you when you head to the office? 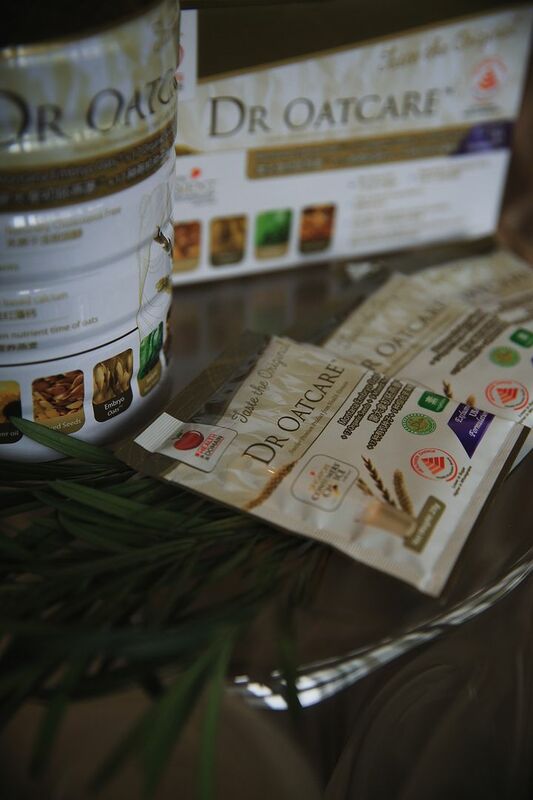 Dr OatCare comes in sachets too so you can always have it on the go. I only recommend products that I have personally tried and tested, because credibility means the world to me. I’m very happy with the results thus far, and I’ll definitely continue to take Dr OatCare as a supplement even after I stop breastfeeding. Dr OatCare is available at http://www.healthdomain.com.sg. Have it delivered to you for free when you purchase via their website! Perfect for us busy mus who need to juggle several roles and still take care of our babies at home! You can also find Dr OatCare at FairPrice Xtra, selected FairPrice Finest, Sheng Siong supermarkets, Watsons, and Unity pharmacies. 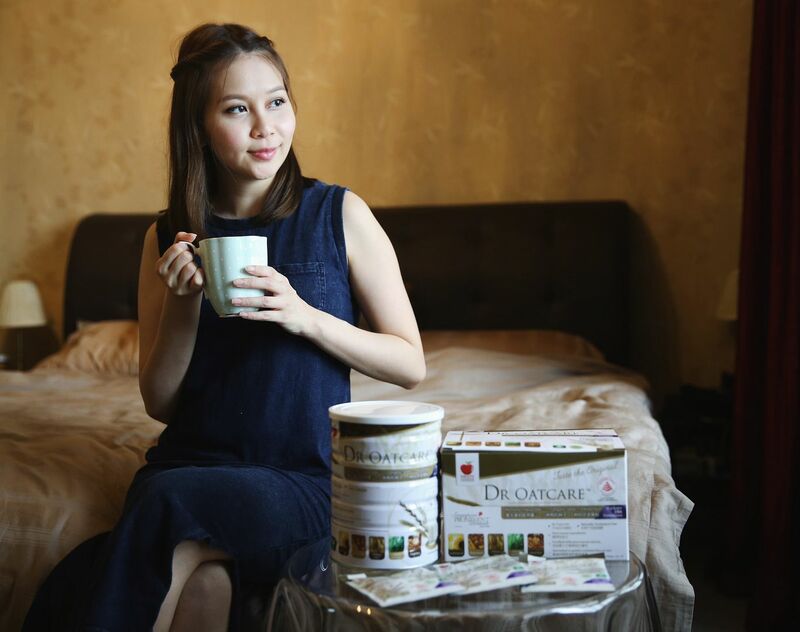 For more information about Dr OatCare, do visit their FB (@HealthDomainSG) & IG (healthdomain_sg).